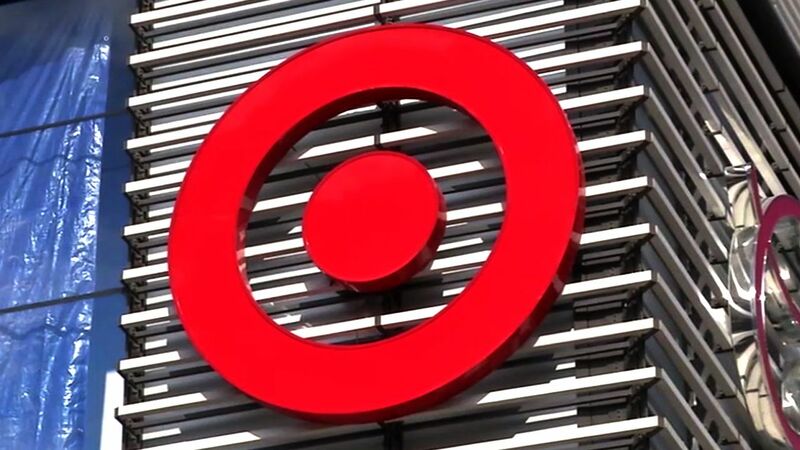 NEW YORK (WABC) -- Target is holding a job fair this week to hire thousands of seasonal workers in the New York City area. The company is planning to add 70,000 team members across all of its 1,800 stores in time for the holiday season, with about 3,600 in the state of New York alone. Hundreds of seasonal hires are expected in New Jersey and Connecticut, too. The hiring events are being held at all Target stores Friday, October 14, and Saturday, October 15. Eyewitness News asked Target how much the jobs would pay, and the company said the wages differ in each market. "We are always focused on offering competitive wages that attract and retain great talent, and we take a market-by-market approach to evaluating wages every year," a spokeswoman said. "Drop in between 12:00pm and 6:00pm to meet the team and learn about available positions. Be prepared to tell us about you - there may be opportunities to interview on the spot." Click here for more details on the seasonal jobs, and how you can apply for the positions ahead of this weekend's hiring fest.